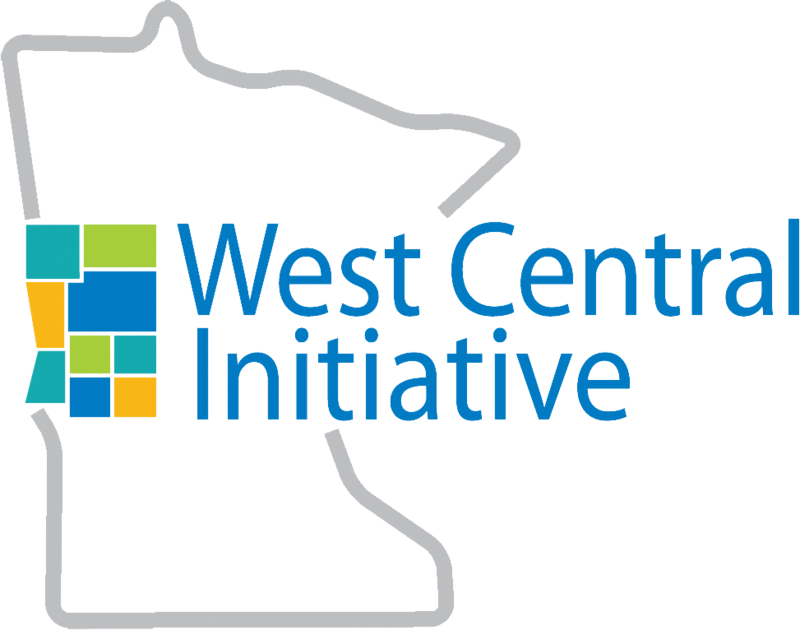 WCI’s donor services team Kim Embretson and Tom McSparron are available to go over information on this site, discuss your ideas and answer questions.  You can reach Kim and Tom at 218-739-2239 (800-735-2239), kim@wcif.org or tom@wcif.org">tom@wcif.org. 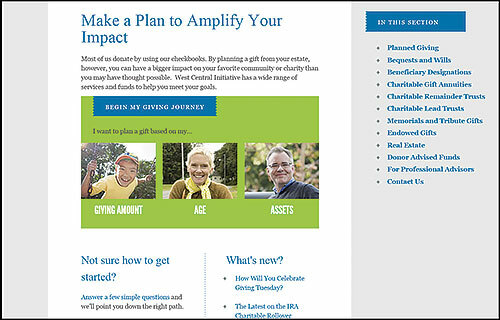 Consult with your financial advisor about all your charitable and estate planning needs and decisions. Gift Illustrator: What could your gift look like? What are the benefits?